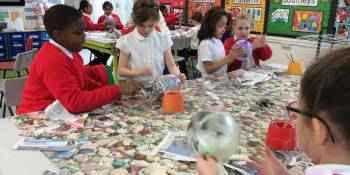 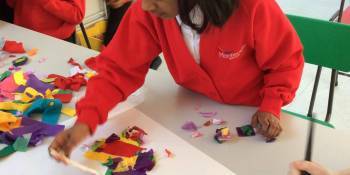 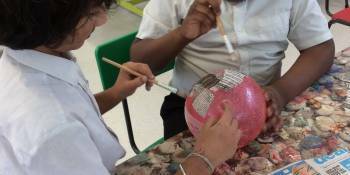 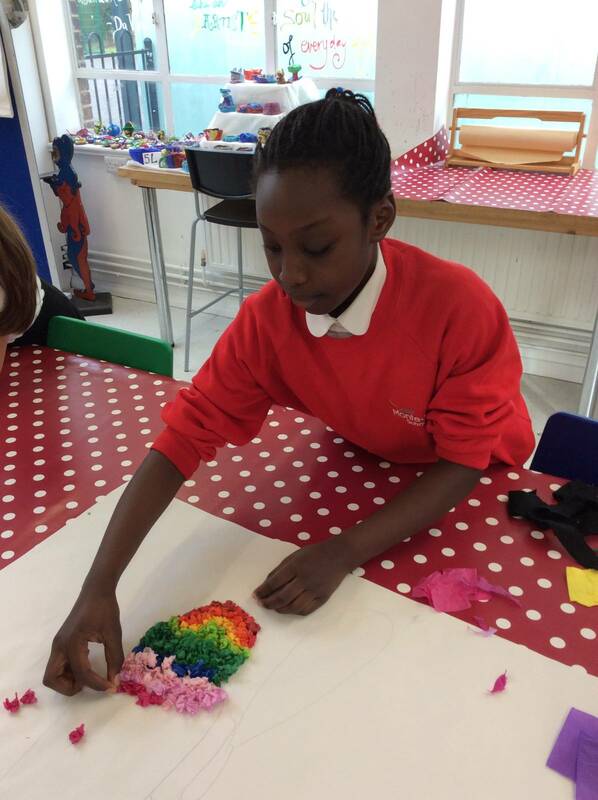 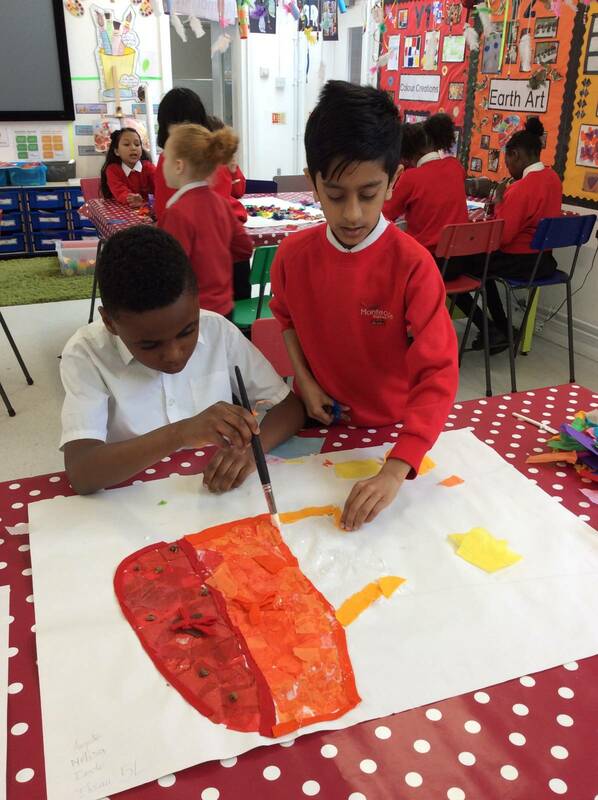 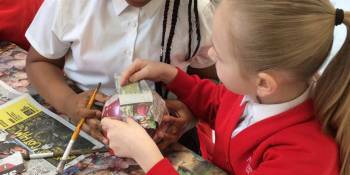 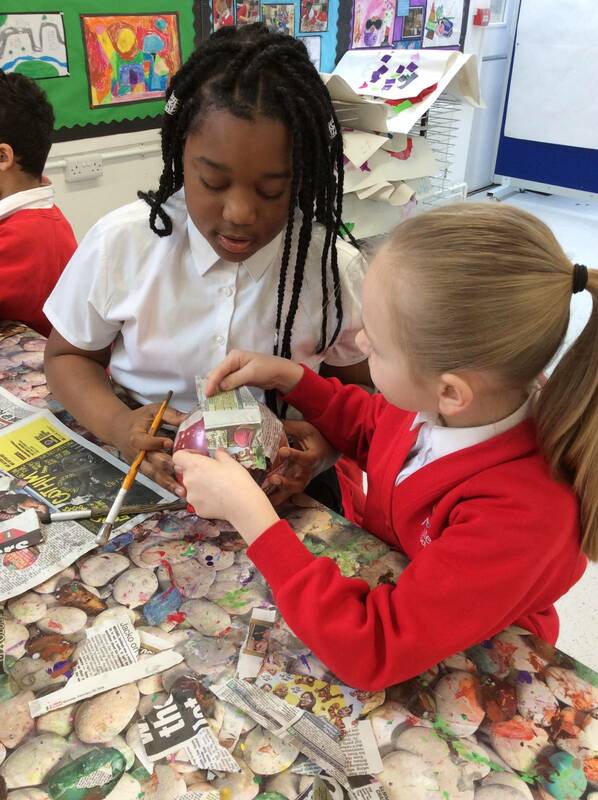 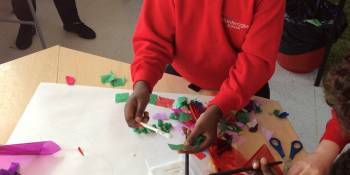 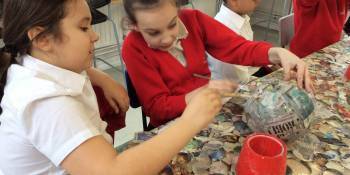 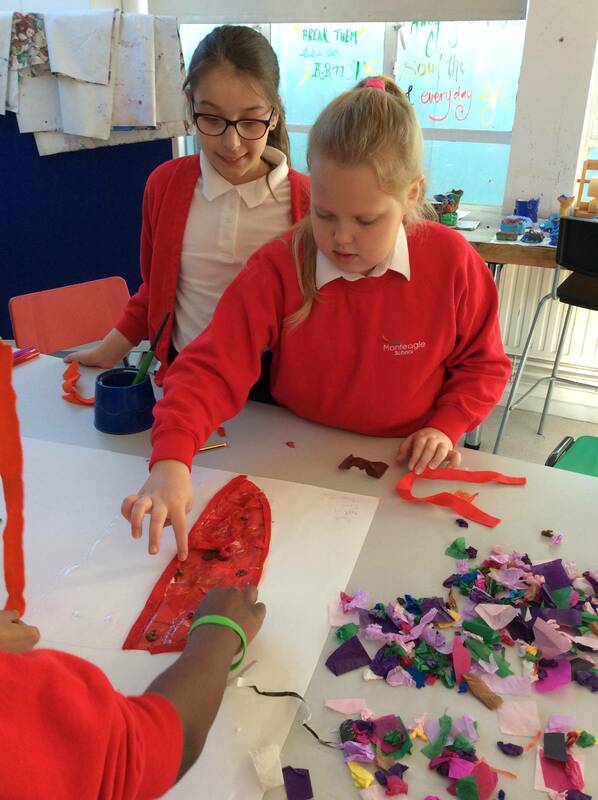 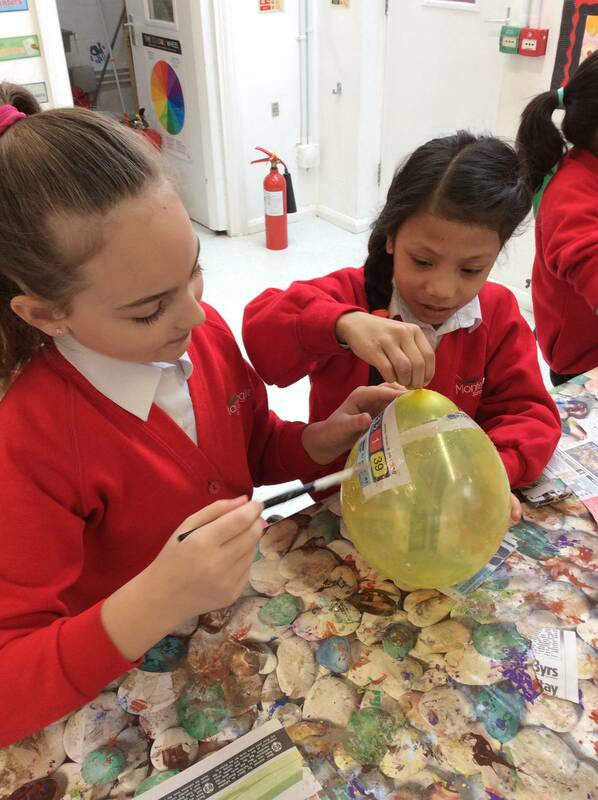 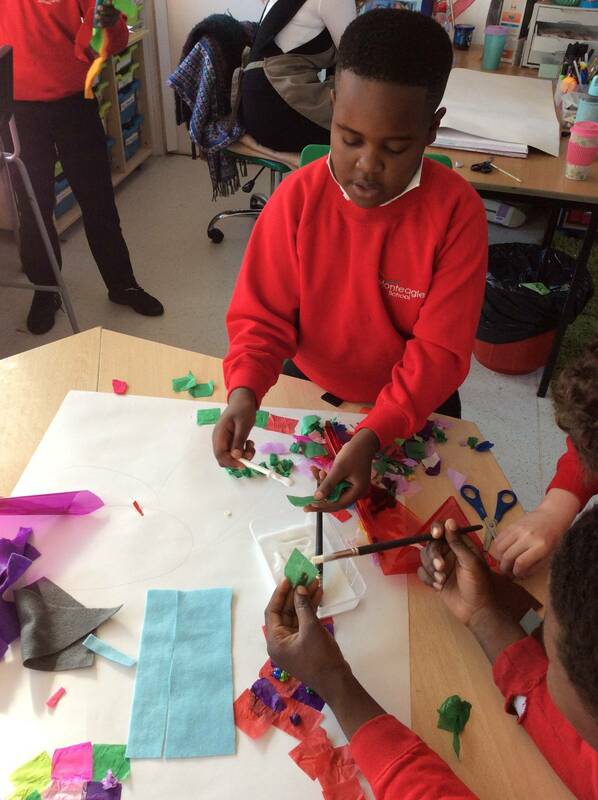 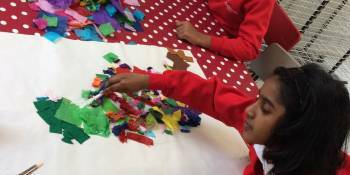 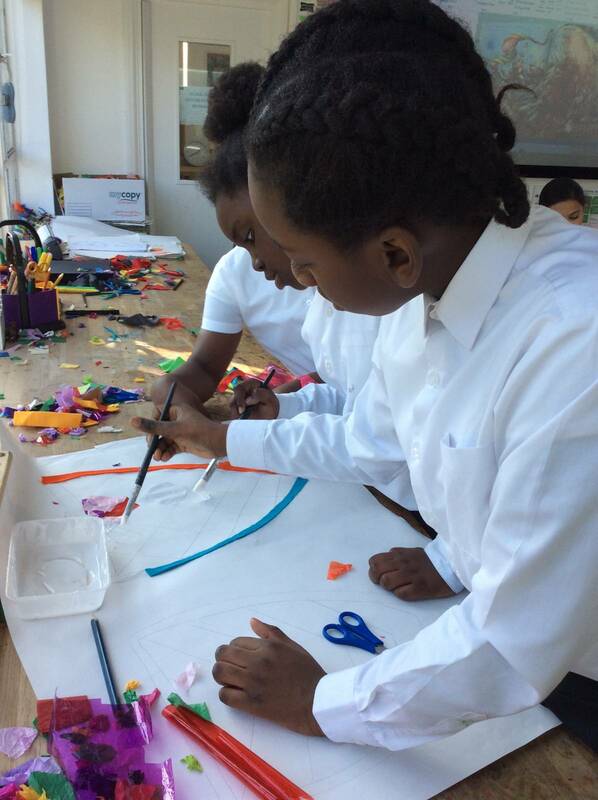 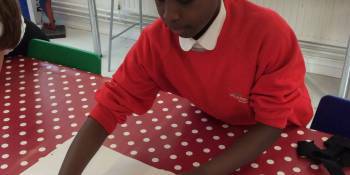 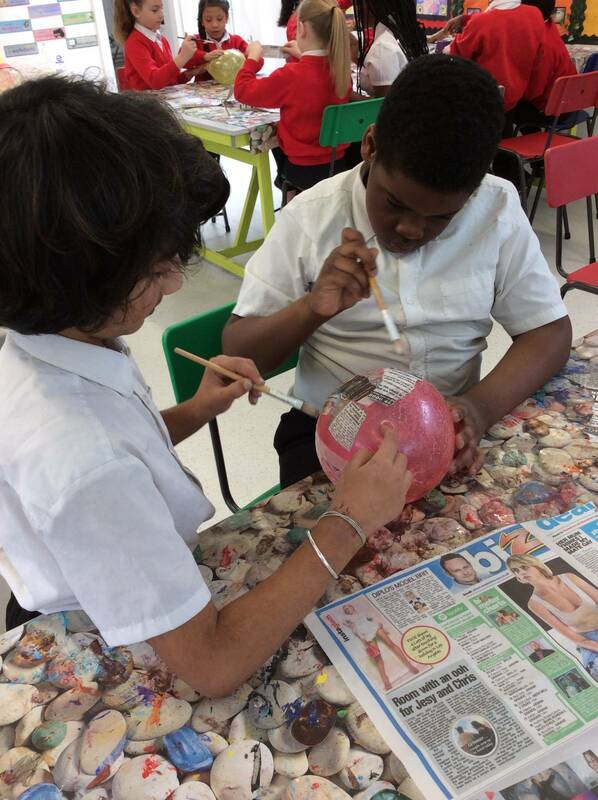 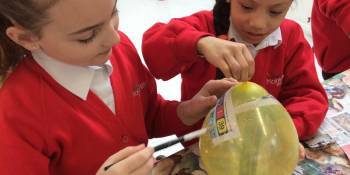 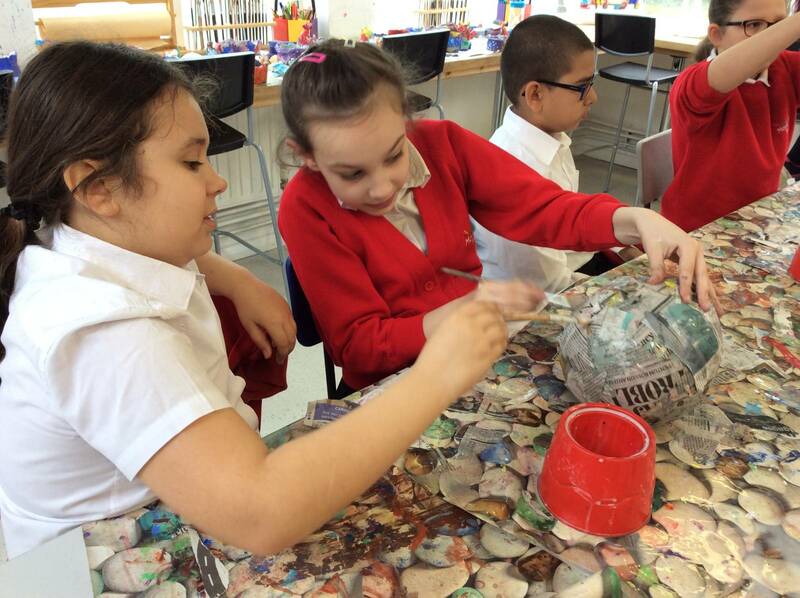 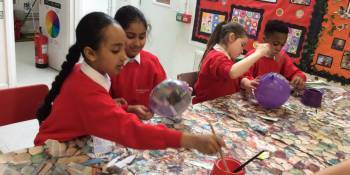 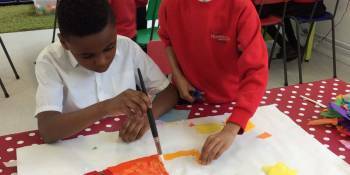 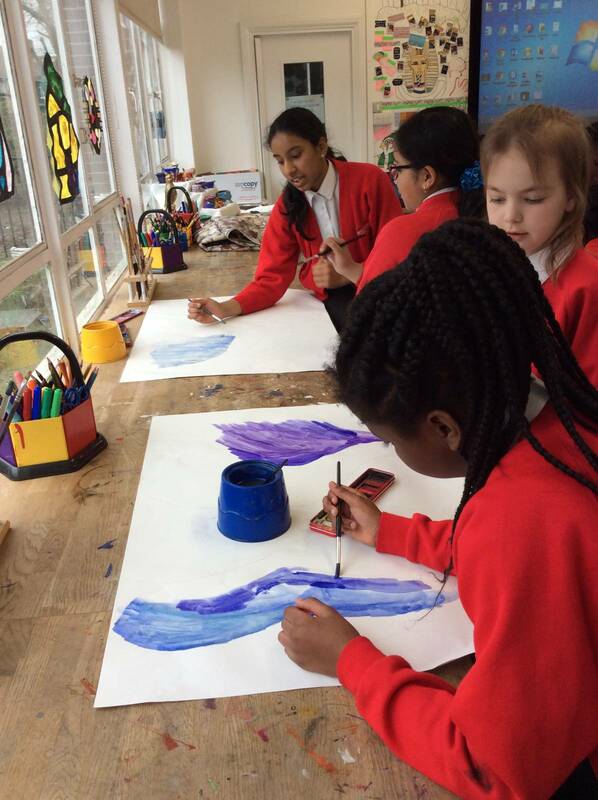 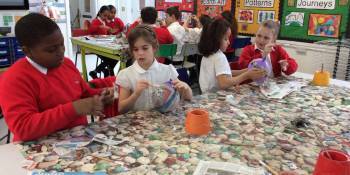 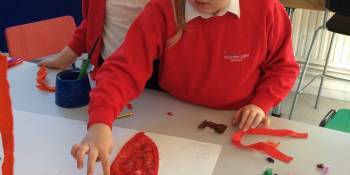 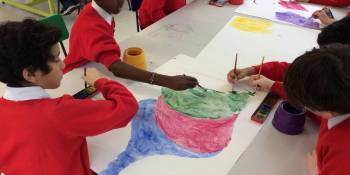 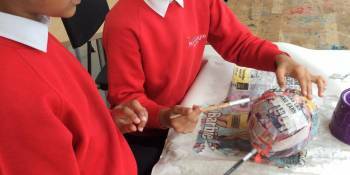 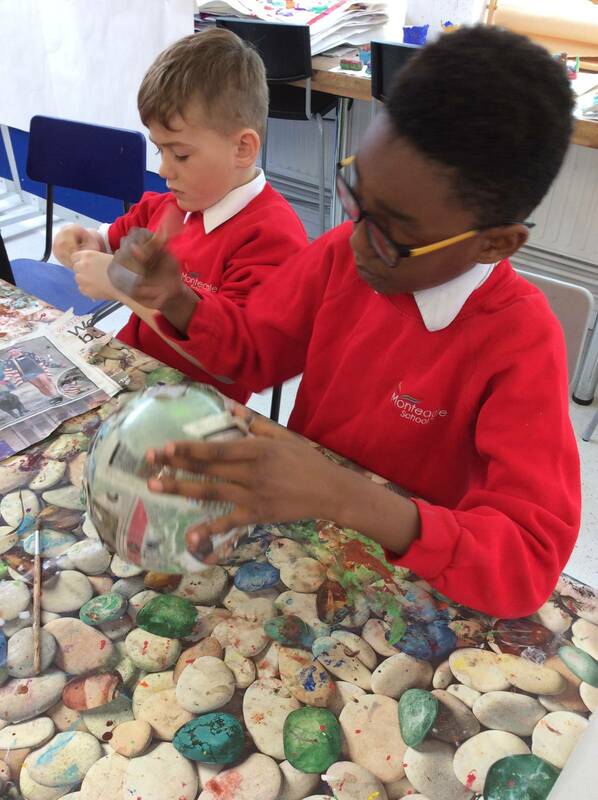 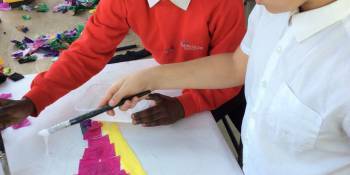 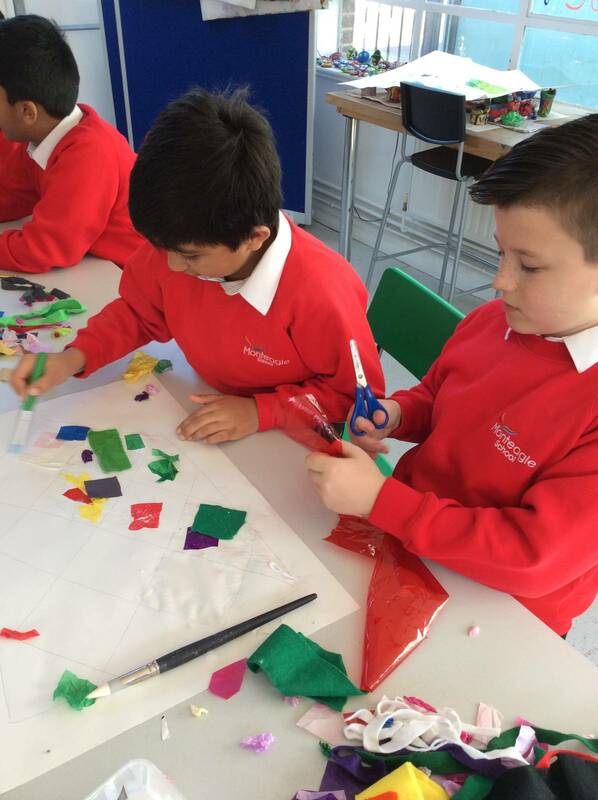 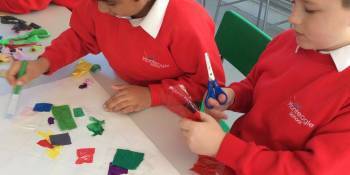 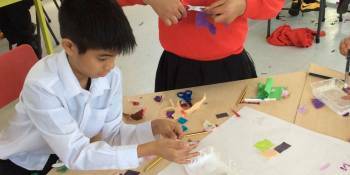 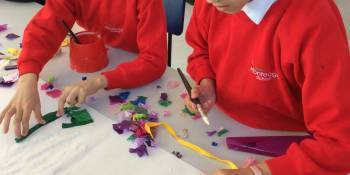 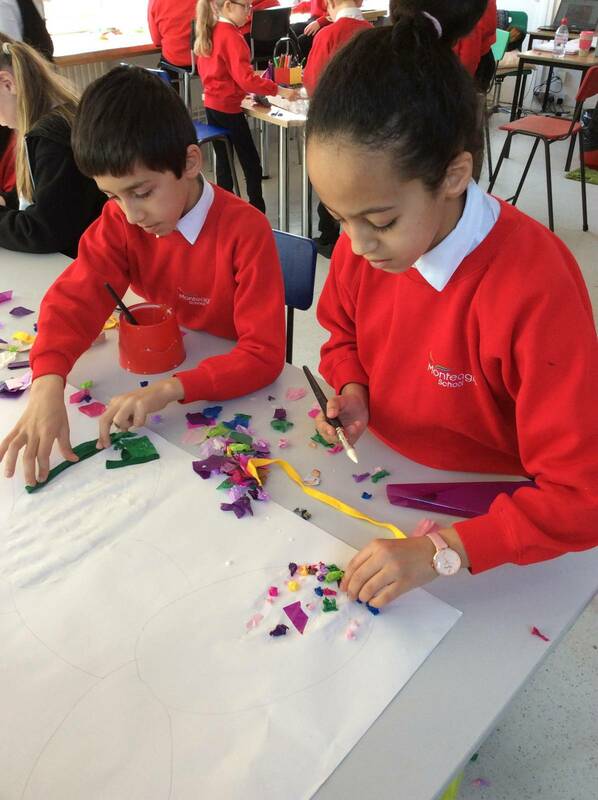 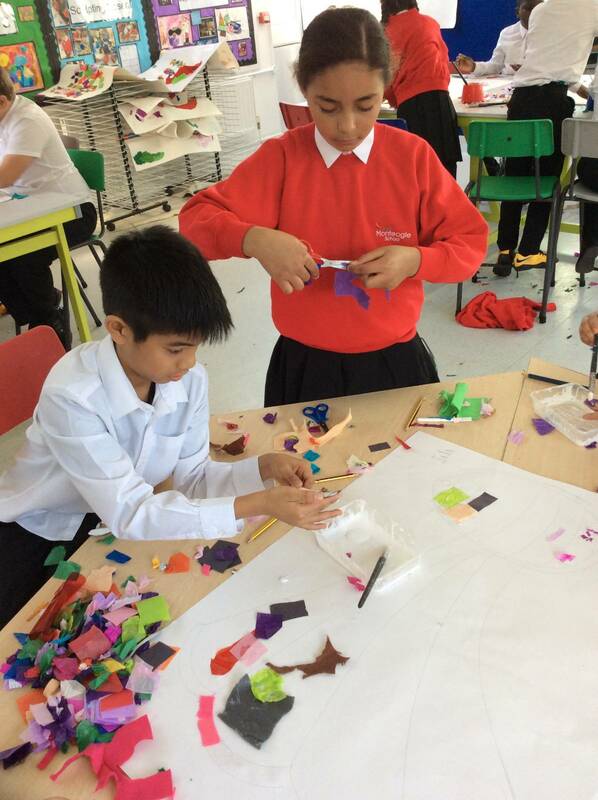 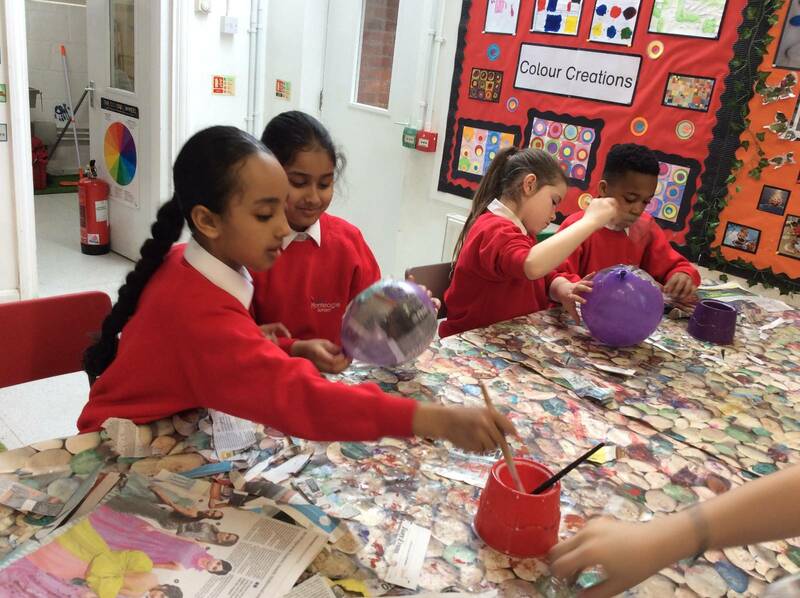 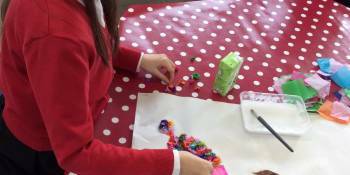 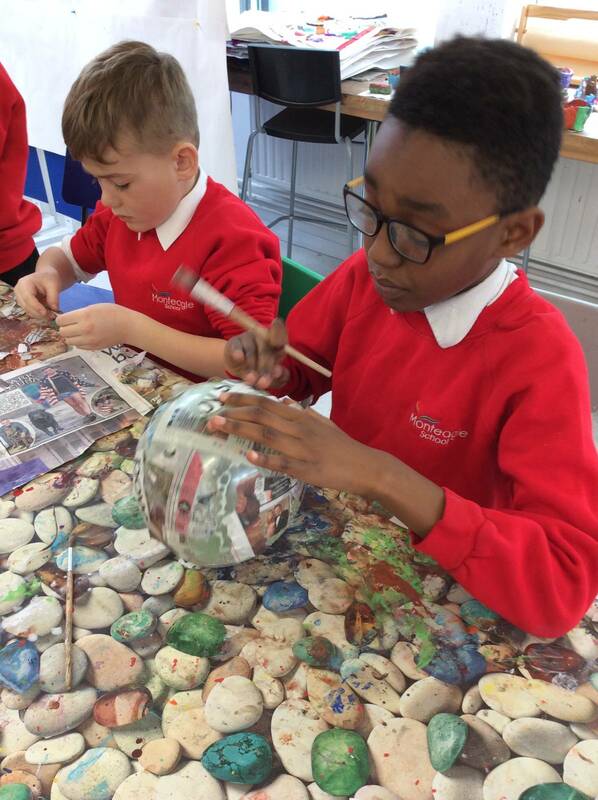 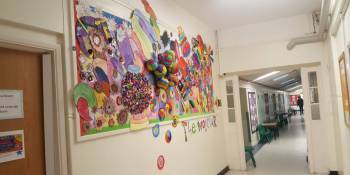 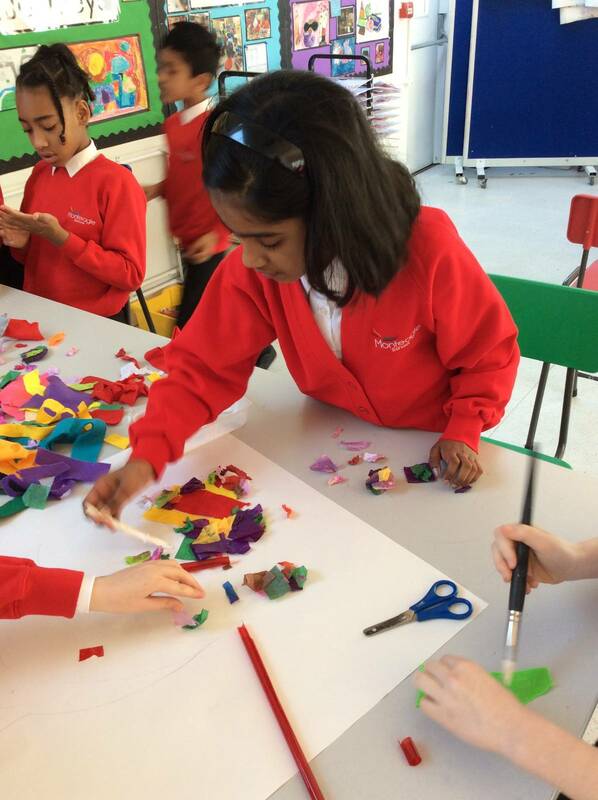 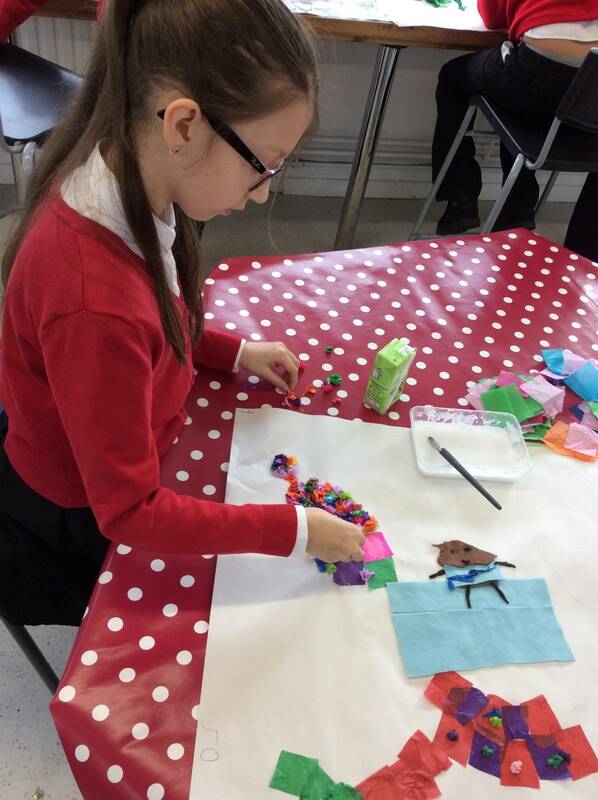 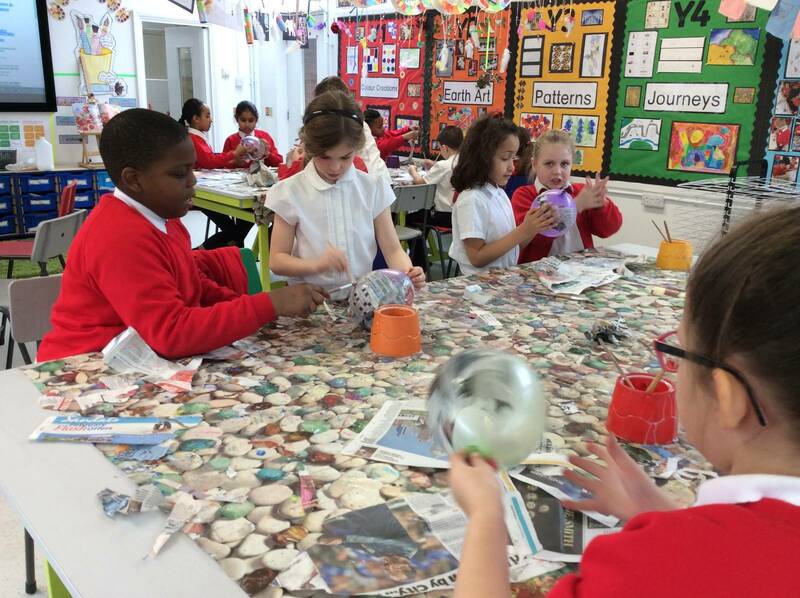 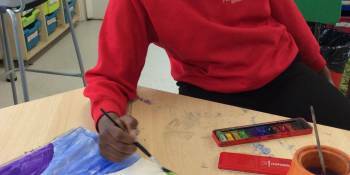 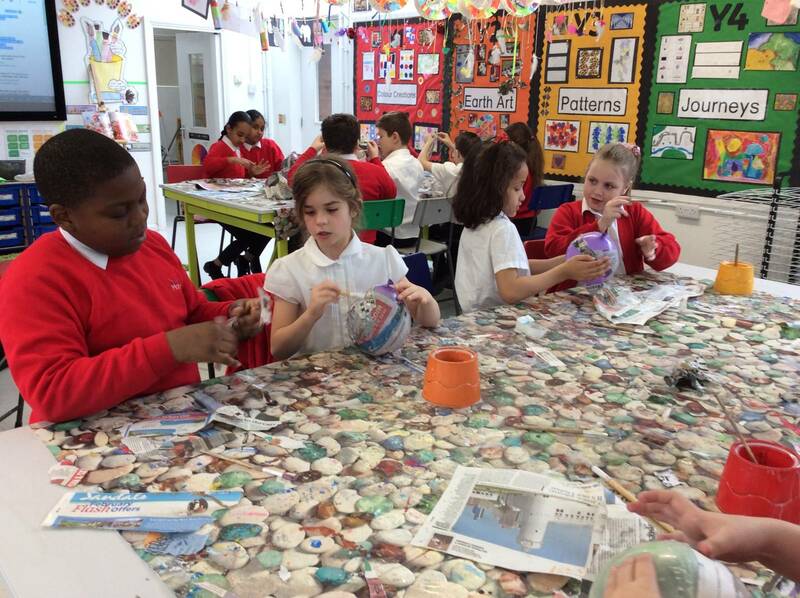 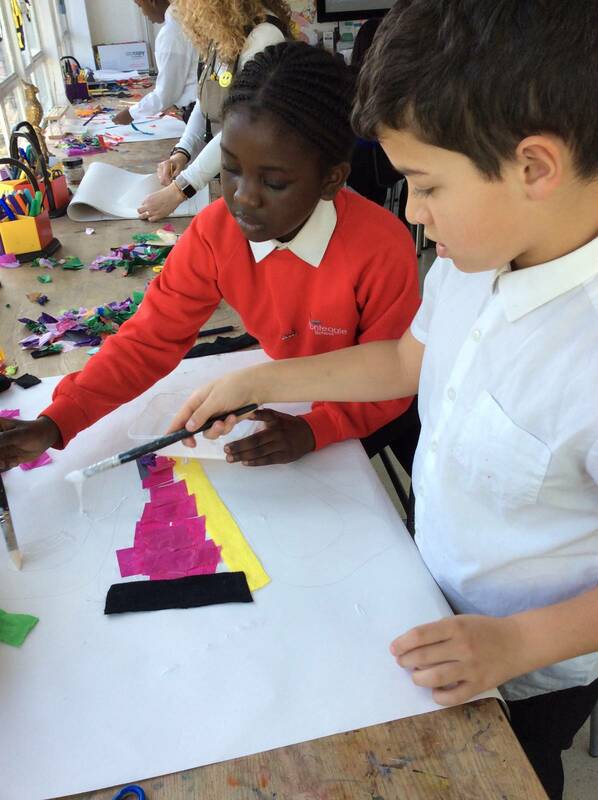 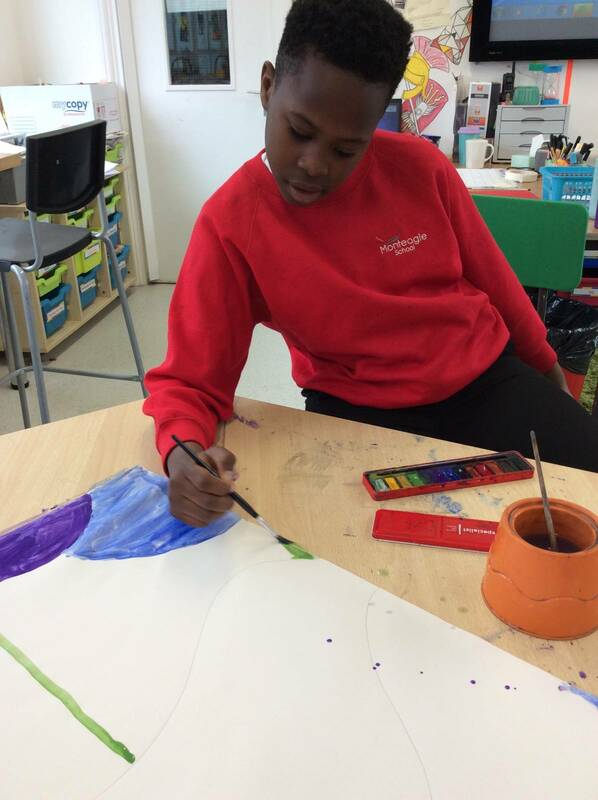 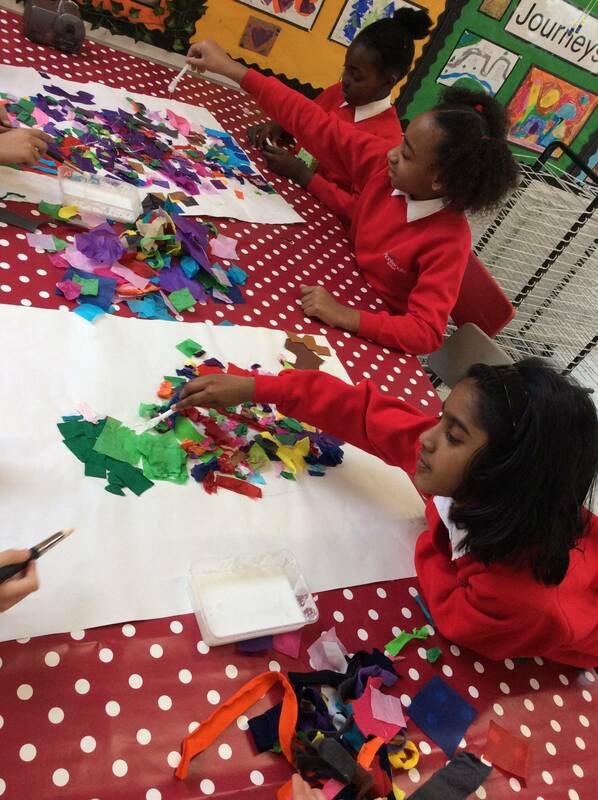 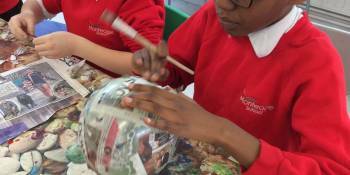 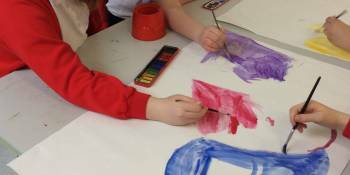 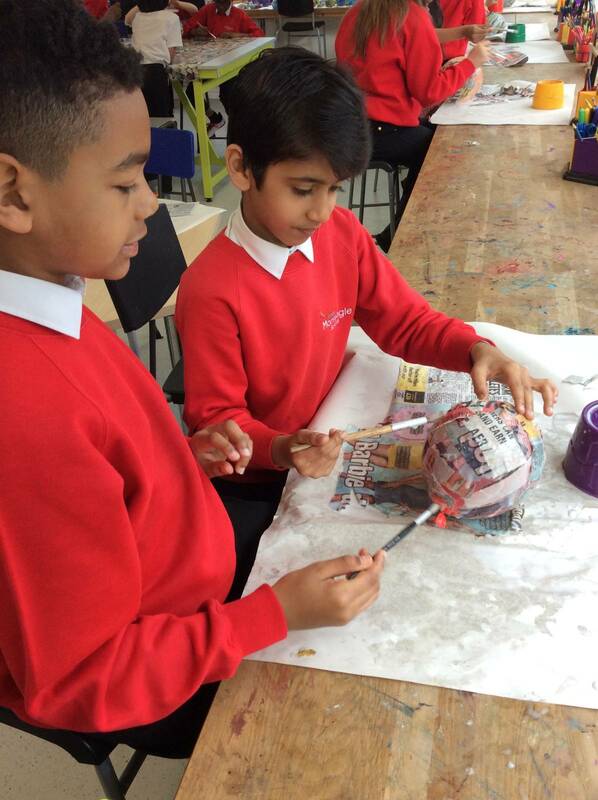 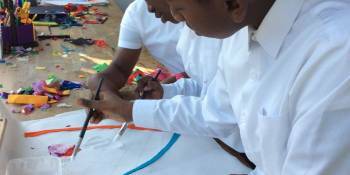 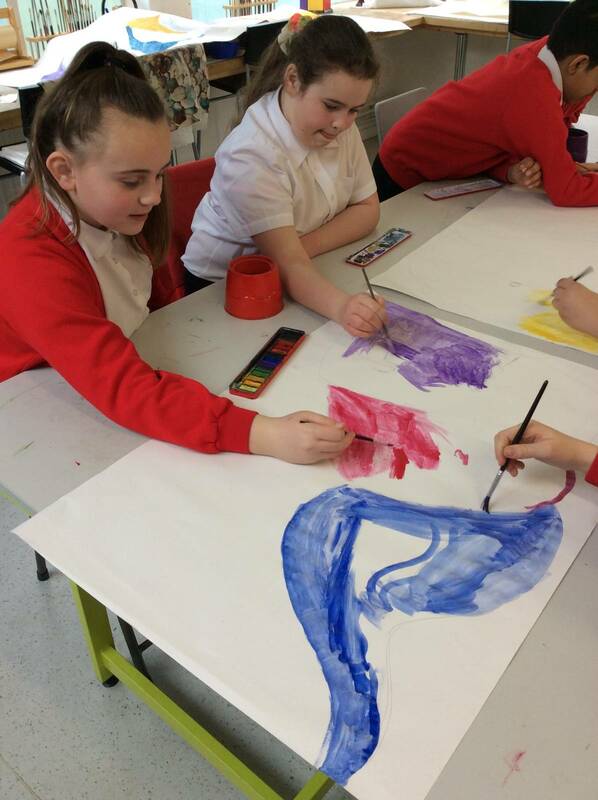 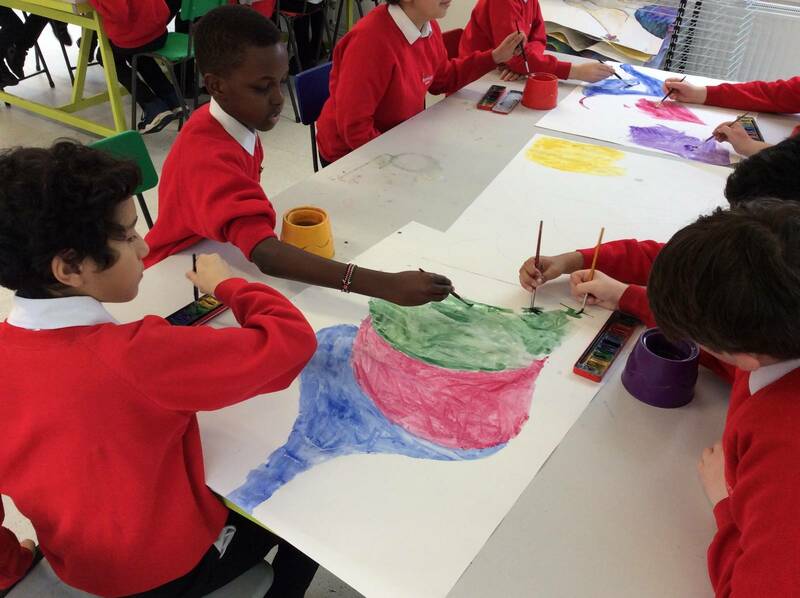 During the two weeks leading up to World Book Day, children across the school were busy making artwork for an exciting display. 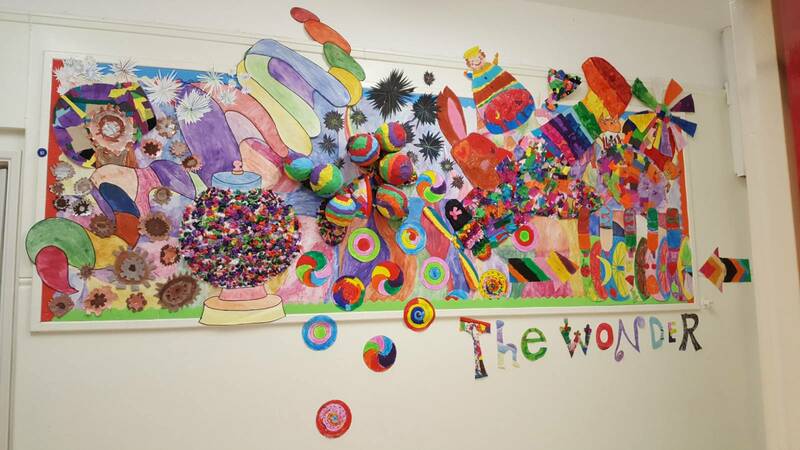 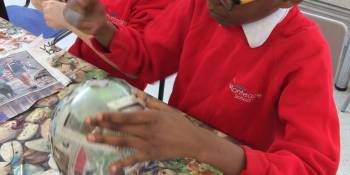 The whole school was inspired by a beautifully illustrated book called ‘The Wonder’ by Faye Hanson. 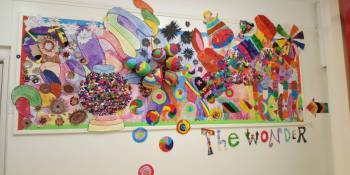 One of the most detailed pages was chosen as the subject for our display and each year had their own part to make. 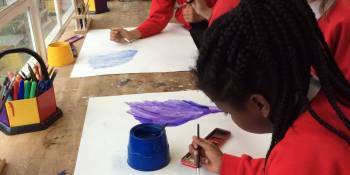 The results were truly outstanding. 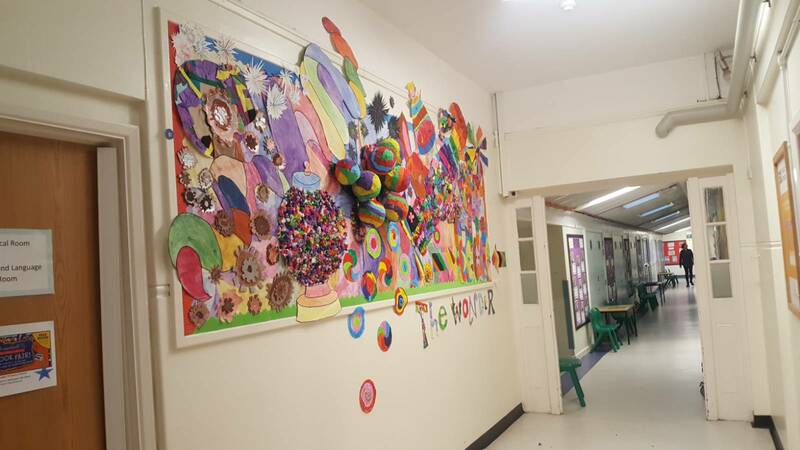 It just goes to show what can be achieved when we all put our minds and efforts together!